A low home appraisal can kill the chances of a sale, but there are ways to increase the value of a home appraisal. Read this article to find out how. When a buyer opts to purchase a home using non-cash methods, a home appraisal is called into order. However, when the home appraisal comes back with an unexpectedly low price, the sale might not push through. 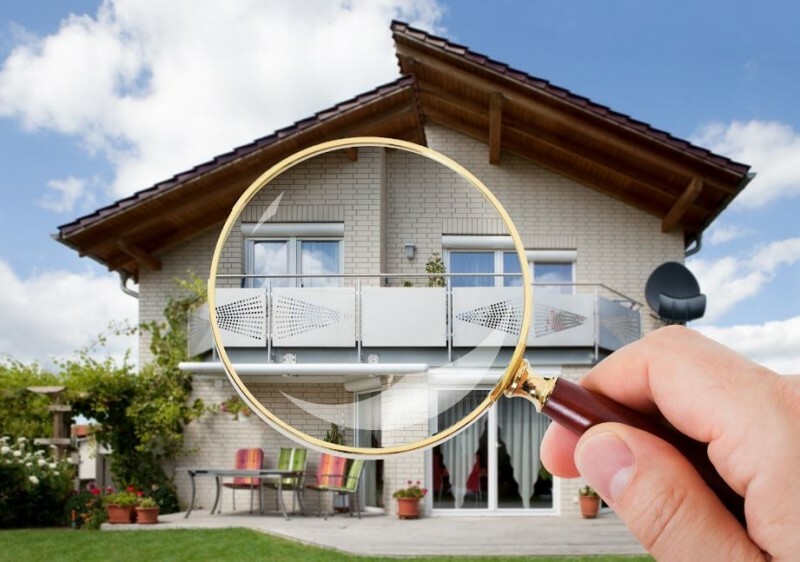 The home appraiser will consider the most obvious factors like the location of the home, the market condition, the comparable properties that have been sold recently, the neighborhood, and the age of the property. These factors can no longer be altered, but there are ways in which the seller can increase the home appraisal. The appraiser of the home will look at the structure of a home even before they enter the home. The structure includes the sturdiness of the foundation, along with the materials used, quality of the finish, and the present condition of the foundation. The home appraiser will also look at the damages that have happened to the house, such as cracks, leaks, and defects. Custom built homes have a higher home appraisal value, since these types of homes are made of high quality materials that can add to the appraisal value of a home. On the contrary, homes that are manufactured off-site are sure to have a lower home appraisal value due to the low quality materials that are used. ADDITIONAL TIP: Prepare the measurements of all the rooms and the entire home. Even if the appraiser will measure the dimensions of a room and list the best features of the house, the homeowner must have a list of all these details in order to cover all the things that the appraiser might not cover. Now, when the home appraiser comes inside the home, they will look at the condition of the walls, ceilings, floors, windows, doors, appliance, and fixtures. Basically, the home appraiser will consider the things that will be left behind or the permanent features of a home. If the seller will take the item with them upon moving out, these items won’t add value to the appraisal. The home appraiser will also consider the number of doors and windows that can be found inside the home, including the condition of the fixtures that are going to be left behind. If the seller is bent on increasing the home appraisal value, they should consider repairing any possible defects and damages that have occurred to the property. For the amenities of a house, the home appraiser will increase the home appraisal based on the added convenience that the amenity can provide. The most common amenities that can add value to the home is a separate garage, ACU’s, fireplace, security systems, and other features. ADDITIONAL TIP: Clean up the house. While it may not necessarily add value to the home, but it can brighten the house and it can highlight the features that can increase the home appraisal value. A cluttered home will reap fewer benefits than a home that is organized. In addition to that, if the home is all tidied up, the home appraiser will have a better impression of the home. It is important that an appraiser sees the best features of a home at first glance, since they are less likely to take a second look at these features again. There could be additional improvements that have been done on a home that can be overlooked by the appraiser. These upgrades can increase the value of the home appraisal, but the appraiser might not be aware of these improvements. For example, the appraiser wouldn’t know that the owner upgraded the plumbing system if it is located behind the wall. If the owner has made renovations and upgrades to the property over the years, they can list it down to present to the appraiser. They can also include the upgrade on the comparable properties that have been recently sold because the appraiser would not have access to these informations. ADDITIONAL TIP: If the seller holds a list of all the features of the home, it is important that the seller lists all the best features and upgrade of the home. Remember that you want to increase the value of the home and not decrease it. Before stepping inside the home, the appraiser will base the appraisal value based on the state of the owner’s yard. If the appraiser finds that the garden is filled with uncut grass and animal manures, the appraisal value of the property can be reduced. The decrease in home appraisal value due to a dirty lawn might appear insignificant, but it still has an effect. Apart from a well-kept garden, the appraiser will be likely to check the condition of the fence. They can also check the structure and appearance of the swimming pool. The owner should remove dead leaves or debris that is floating around the pool so that they can provide a better impression on the appearance of the yard. ADDITIONAL TIP: The owner can improve the landscaping and add a sprinkler system to their garden, since it provides convenience to future the homeowner. Moreover, they can add fruit-bearing trees or herbs in the garden as this can potentially add value to the property. 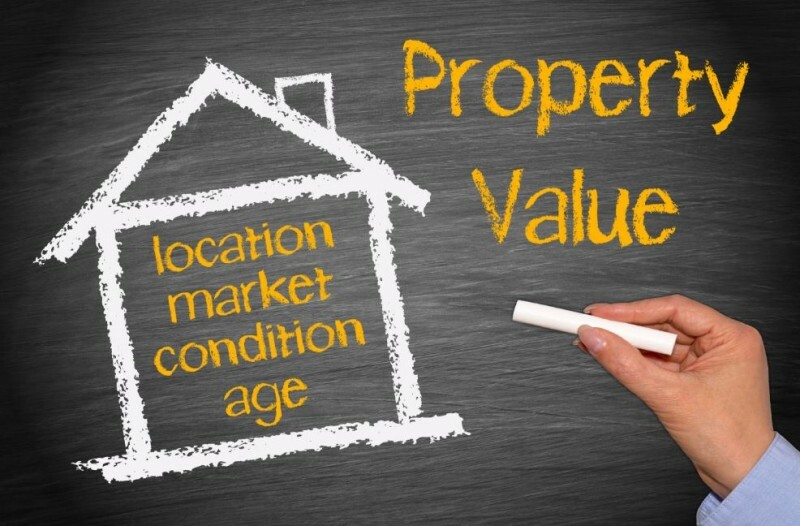 Since the appraiser will also examine the selling price and basic features of the considerable properties, it is the seller’s job to justify the home appraisal of the comparable properties, especially when the value is lower than the seller’s target home appraisal value. The seller can list the main disadvantages of the comparable properties versus their own property. For example, the comparable property might not have upgraded their kitchen equipments or they have chosen lower quality materials in constructing one of the bedrooms. The seller can also point out if their property underwent major renovations that weren’t done on the comparable property. Basically, the appraiser would only look at the sales figure and the basic features of the comparable property. They would not know the details on why the said property got a lower home appraisal. It is the duty of the seller to provide sufficient information regarding that transaction. There is nothing that could kill a deal more than a low appraisal value. The best tip that we can give the seller is to treat the home appraiser’s visit like a personalized open house. During an open house, the seller highlights the best features of the property to make a sale. During the home appraisal, the seller should highlight the same things in order to keep the sale. For more information on what to expect from home appraisal, you can refer to this article: Beginner’s Guide on the Home Appraisal Cost. Reach the highest appraisal to get the most of the property.